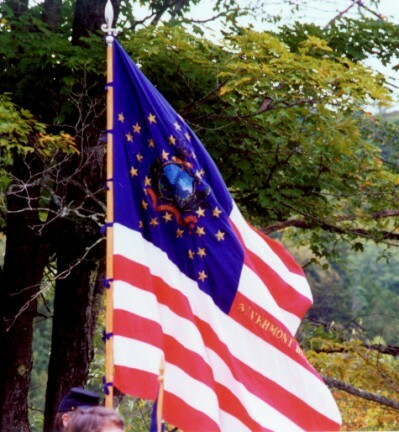 July 8th, 2018, Encampment with Timeline – Wright WW2 Museum, Wolfeboro NH with 5th NH Note: this is for individuals who wish to attend, we are not attending as a group. * indicates this is not a Hemlock event at this time but is on the schedule for your information and/or may be supported by individual members. Also - may receive "official event" status at a future meeting.